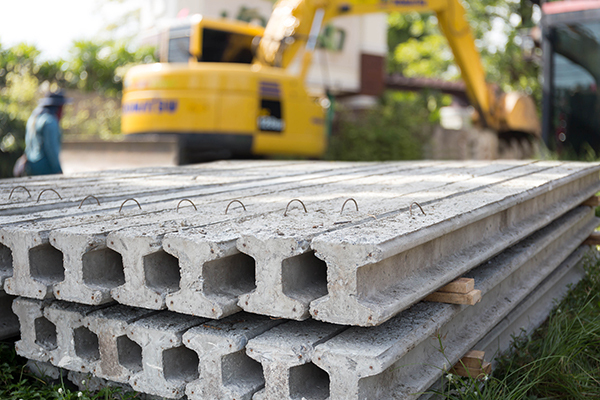 Birmingham Fastener provides many of the components to build concrete foundations including anchor bolts and plates. We supply both standard and nonstandard anchor bolts at a quick turnaround. Our bolts can be manufactured with any grade of steel in any finish you require. We also offer custom bolts made to order per print, as well as custom bending. For customizations or to learn more about how we can serve you, contact our team today.